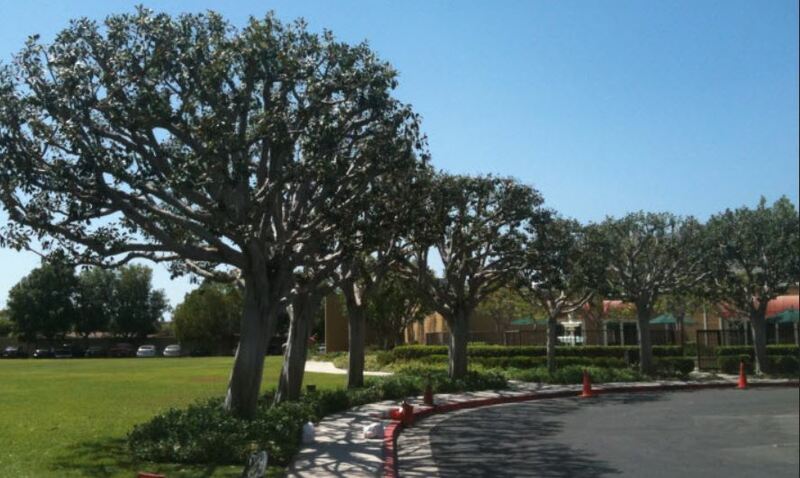 Providing Orange County with the best tree services and tree care. We're in business to help keep the OC green, trim, healthy and beautiful. We'll work with you as well - we don't say no. The OC warrants a great tree company - that's our role to fill. Originally founded in Santa Ana, Orange County has always been the hub of where the majority of our tree services have been done. The OC is as beautiful as it gets with natural trees, landscapes, canyons and beaches everywhere you go. As one of the most desirable places to live in the United States, Orange County is proud to be an environment that promotes it's landscape as well as it's natural beauty. And we too are proud to be a tree company that knows how to maintain the County tree care needs. We've been offering tree trimming, tree pruning, tree removal, stump grinding, tree maintenance, tree care and all other tree services in Orange County. Our affinity for the area is strong as ever and we know the geology and geography as well as anyone. Using the best tree care methods, tools, equipment and staff, we're well versed in taking care of any project of any size. We've done custom home tree care while also doing tree maintenance projects for County public works departments - who we do work for never changes our need to be the most quality and affordable tree service in Orange County. Contact us today to schedule your next tree service in Orange County. We're a business that's here to provide premier tree services and affordable tree care. The tree business is our livelihood and our passion. Our ability to use our skills to provide awesome tree services are what keeps us going. Whether you're located in Los Alamitos or in Dana Point, we have no problem serving your needs and wants. Our customer reviews and testimonials are as real as it gets and we hope to only ensure the best quality and prices on the market. Call us at (714) 578-3232 to learn more about our services, what they entail and more.